ARE YOU LOOKING FOR A DAY OUT WITH A DIFFERENCE? 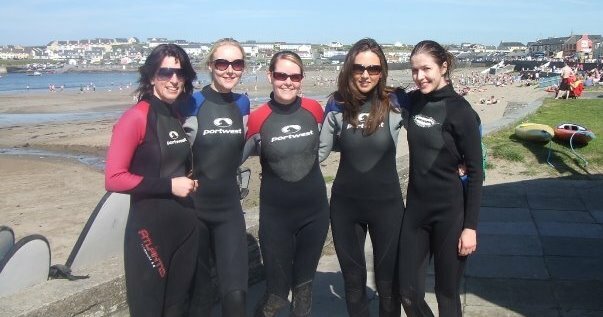 JUST WANT TO TRY SOME WATER ACTIVITIES WITH THE EMPHASIS ON FUN? 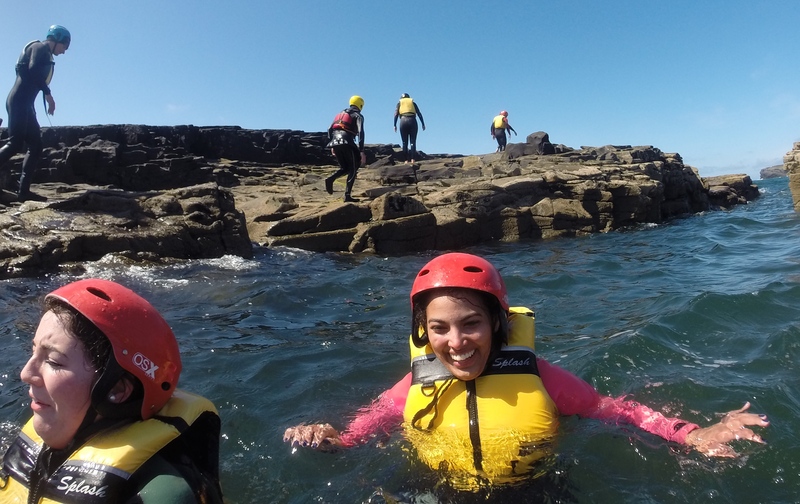 WHATEVER YOUR REASONS, TRY OUT AND EXPERIENCE THE EXCITEMENT AND ADVENTURE OF THE OUTDOORS WITH NEVSAIL WATERSPORTS AND ROCK CLIMBING THIS YEAR. 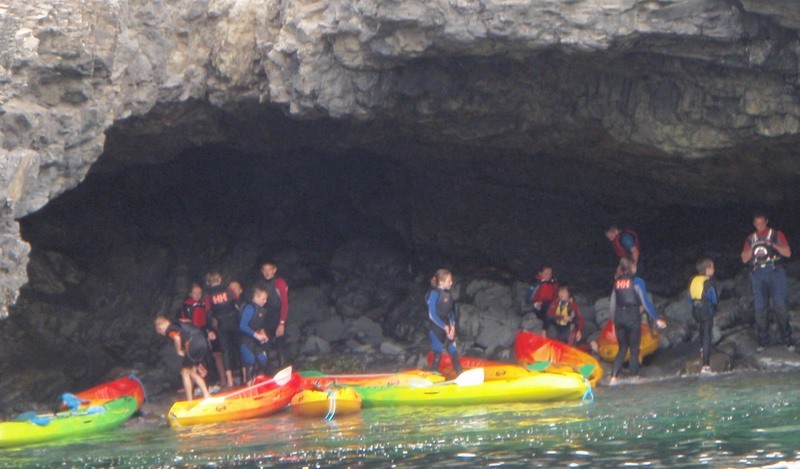 We have designed healthy, exciting fun day outings which are very adaptable and suitable for a large range of groups, from all ages and levels of fitness and supervised by fully qualified and experienced staff. 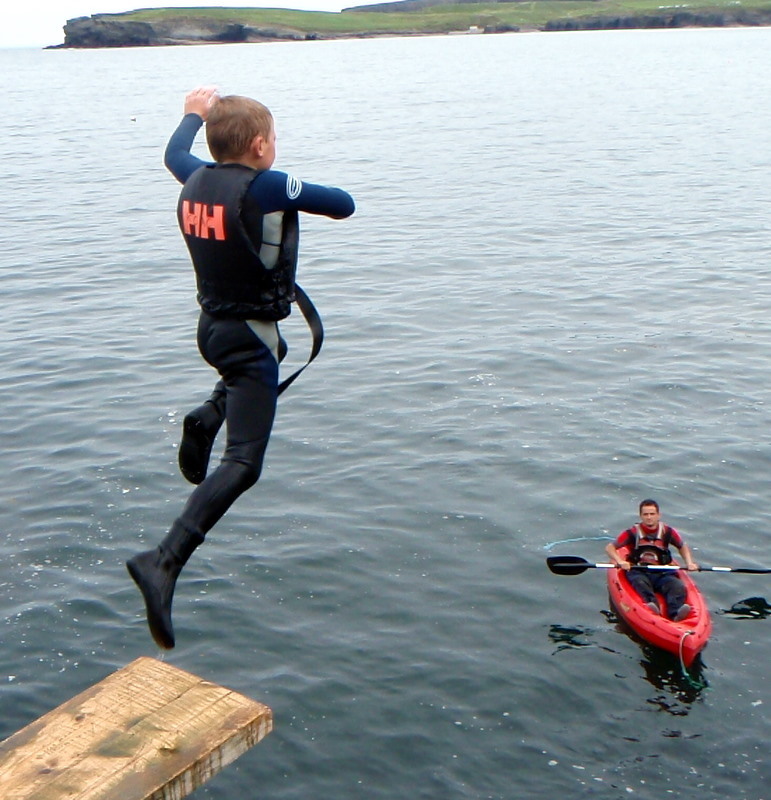 All activities can be designed to help improve self confidence, communication, develop comradery and team building skills or simply to have some fun and excitement. We've welcomed pro sports teams who want to be physically pushed to the max, large corporate groups, stags and hens, school tours, youth reach groups, scouts/cubs groups down to birthdays parties for 6 years olds. 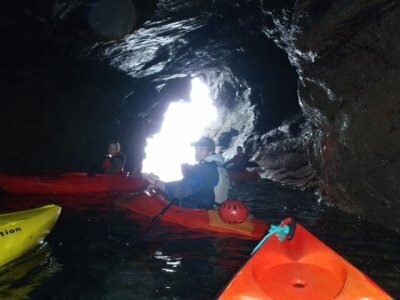 The Cost for Kids/Teens Group Outings is €25pp and €35pp for Adult Group Outings (2.5 hour session with 1-2 activities). And for every 10 participants 1 GETS FREE ADMISSION. 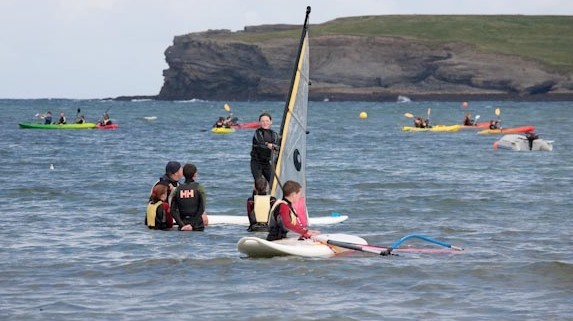 Organisers will also be entered into a DRAW TO WIN A WEEKEND BREAK FOR TWO including a stay in one of Kilkee's finest resorts along with a massage therapy or watersports session. 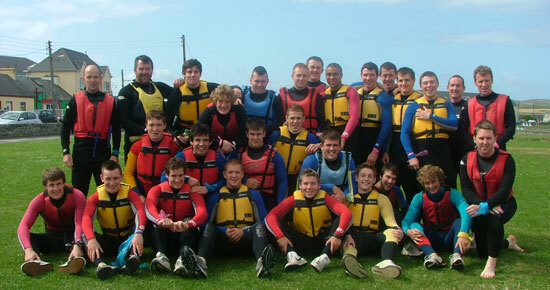 Depending on waht activities ye would like to do with us, we supply wetsuits, buoyancy aids, helmets etc so if getting on the water all you need to bring are swimming togs, a towel and a pair of old runners or aqua shoes.ye can also bring a packed lunch or we can recommend somewhere in town for some yum yums for some essential refuelling, if needed.